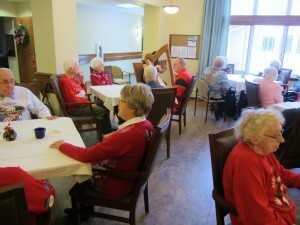 It is no secret that there are problems with assisted living facilities across the state of California. In San Diego County alone, over a five-year period, at least 27 seniors reportedly died of abuse or neglect at nursing homes, according to a joint investigation conducted by the San Diego Union-Tribune and the California HealthCare Foundation’s Center for Health and Reporting. A Chula Vista veterans home charged with the care of elderly and disabled veterans is being criticized after it was revealed that state health inspectors found 27 problems with the facility last year — one which involved a potential HIV infection scare. In the wake of these findings, the director of the home was forced to resign. The home was fined $10,000 for violations, but paid only $6,500 because it did not appeal the citations. 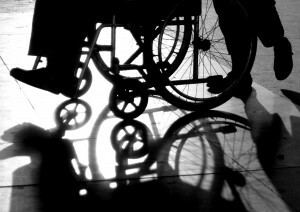 Abuse and neglect affect more than 20,000 elderly Californians each year, and that number is expected to increase as the population continues to age, according to the State Office of the Attorney General. Although many Californians know the signs of physical or emotional abuse, fewer are prepared to identify and address financial abuse, a type of abuse that is particularly likely to harm elderly individuals.